Morwenna is a solicitor in the private client team working out of the Oxford office. 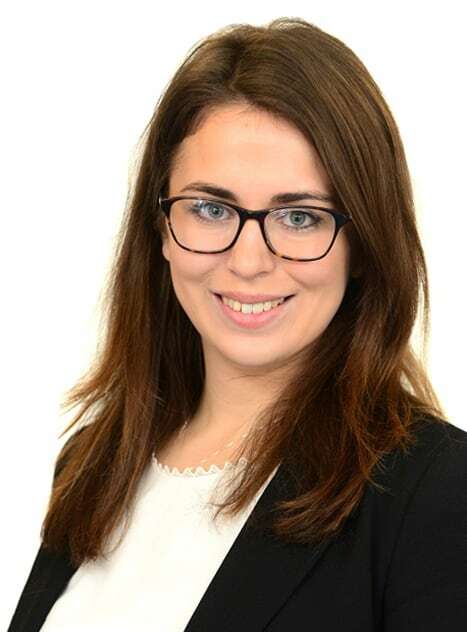 Morwenna joined Freeths in January 2018 and deals with Will drafting, Lasting Powers of Attorney and Estate Administration. Morwenna studied Law at King’s College London and went on to successfully complete her LPC at the Institute of Legal Practice in Oxford. She completed her training with Sewell Mullings Logie LLP and qualified as a Solicitor in the private client department in February 2016. Prior to commencing her training contract Morwenna worked at HM Treasury’s Office of Tax Simplification.